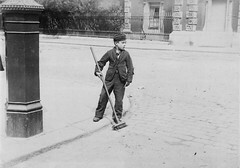 Description: "Photograph of a Crossing Sweeping, holding broom in right hand." 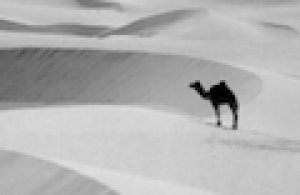 Photograph by RL Sirus. Customer Experience: Are we measuring the right things? Organisations are increasingly competing on the basis of customer experience, academics and practitioners are struggling to understand and define the concept. Stan Maklan and Phil Klaus argue that customer experience is still being measured against criteria more suited to evaluating product and service marketing. Therefore, there is a need to update customer experience measurement and align it with the nature of the firms' offer to customers. Gevarieerde bundel waarin onder meer het volgende aan bod komt: waarom & hoe reizen, sterke reisverhalen, vakantieliefdes en cijfers over populaire reisbestemmingen. Seminar 17 Army War College Class of 2012 distance education program.